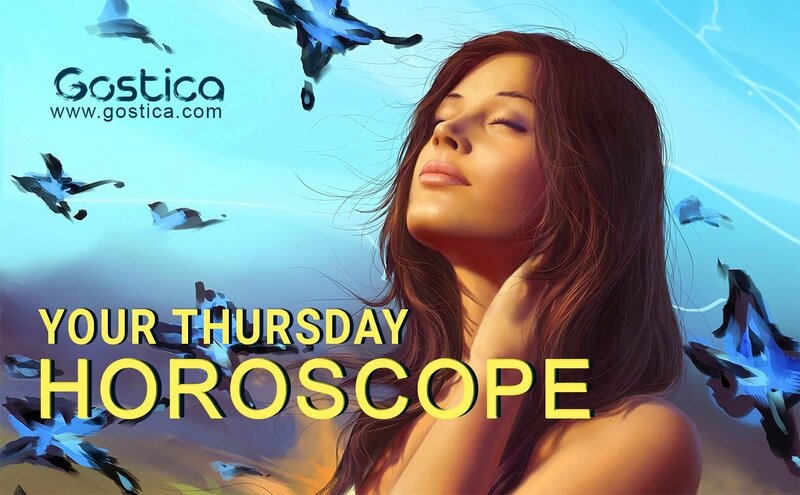 On Thursday you will engage in a meeting or gathering that will have a relationship with a woman. Today most of you will focus on developing your love life and you will be willing to spend more time with your loved one. Today you will have a good time for small repairs in your home, for purchases of equipment or important items for your household. Good development will also involve your farmwork if you have a house in a village or land that you process. Small cash in your home or other nice news will be the occasion for a special dinner. 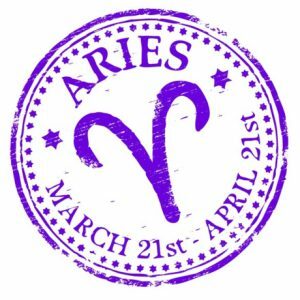 If you were born under the sign of Aries, Leo or Sagittarius today you will have urgent tasks to perform. Your health problems or those of a close person should not be ignored. Today, there will be a need to change work schedules, appointments, or other pre-planned things. The problems on Thursday will have a short-lived development and will only affect your plans for today. 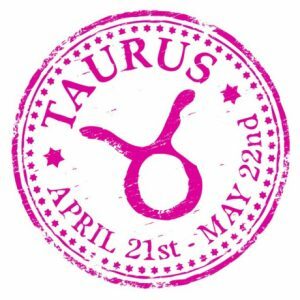 If you were born under the sign of Taurus, Virgo or Capricorn, take care of your belongings and appliances at home or at your workplace. Beware of dangerous items, medicines, equipment, and anything that can lead to an accident. Today, you will be attending a friend’s personal holiday or attend a similar event through social networks. 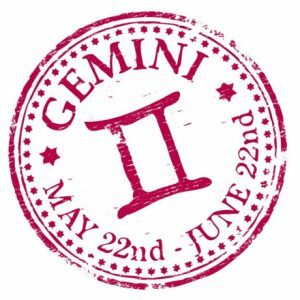 If you were born under the sign of Gemini, Libra or Aquarius today you will engage in a meeting or a gathering mainly with relatives. This will be a day when many will enjoy cash, profits and more. Today, you will have a lot of work and tasks to perform, which is not desirable. 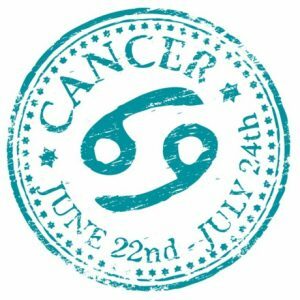 If you were born under the sign of Cancer, Scorpio or Pisces, today most of you will have a financially favorable day. Unexpected gains are possible but do not force events. If your work is related to purchases or sales today you will have very good results. Today you will be surprised by a gesture or help from a person who is not from your circle of friends. Women should avoid negative comments or conflicts with their spouse. You have excessive grit and this could lead you to make decisions a little differently from what you have initially established, because many things have changed, especially in you. You have understood that in order to take back one’s life, one must absolutely be more determined and even more willing to give something of their self, as a commitment and dedication to a particular person. If you do not want to compare yourself with other people, that’s fine, it’s a good thing because for a long time you have sought approval by conflicting with those you thought were your enemy or adversary in some way. In reality, it’s all inside your head, or rather, you believe that things are much bigger than they are because you are not satisfied with what you do but you do not want to admit it, and often put mediocrity on those who have nothing to do with it. Your plans for the day are not adapted to the ambition you have, so you will have to change them very soon. You probably do not have any, so you’ll have to start planning to succeed, a return or any satisfaction. The merit will not rain from heaven, so this could be the day zero for you that you have not yet understood how to achieve your goals. Getting ideas will be the first step, and you are brilliant in this! If you do not like colliding with the strongest, then this is not your day. In fact, you will have to prove to those who always raise their voice, that that’s not going to work with you, as you manage to instill fear even if while remaining silent. This is the message that must pass immediately, otherwise, you will inevitably fall into their trap. Your calm will prevent you from taking wrong steps, which would be very harmful at this point. 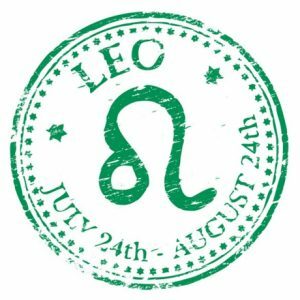 Be more careful about your finances on this day, you may have to face expenses in the coming days that you had not calculated. Certainly, you can push yourself a bit beyond the usual, but without exaggeration. Do not be overly optimistic, try to learn how to save and be more cautious. To deprive you of something now could benefit you in the near future, in which you will be able to indulge in some extra whims.